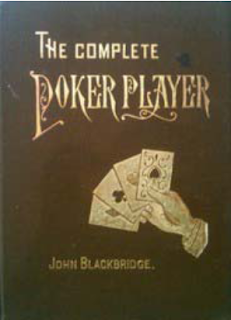 So wrote John Blackbridge, a New York City lawyer, who in 1875 first published The Complete Poker-Player: A Practical Guide Book to the American National Game. 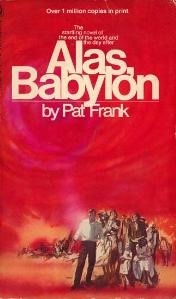 We read an excerpt this week from Blackbridge’s book in my “Poker in American Film and Culture” class. Kind of a strategy guide that also includes general observations about the state of poker ca. late-19th century as well as some wonky stuff about probabilities and the math of the game (talkin’ draw poker, natch). The excerpt we read appears in the 2004 anthology of poker writings, Read ‘Em and Weep, edited by John Stravinsky. It begins with Blackbridge noting many examples of the various forms of cheating that were rampant in poker games of his day, then segues into more general advice about dealing with losing -- what we would call controlling “tilt” -- and the virtues of playing for small stakes. But Blackbridge also has a lot to say about the importance of playing within one’s means, which allows one to retain a “contented mind,” minimizing emotion and thus thinking clearly at the table. “No man can play his game well if he feels that on the turn of a card depends his solvency,” writes Blackbridge. He doesn’t use the term “bankroll” or speak of the importance of managing such, but that’s precisely the lesson he’s teaching to his readers. 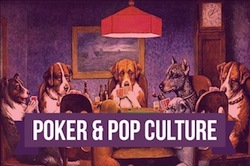 Such, then, is another argument in favor of sticking to “small limited stakes.” In Blackbridge’s experience, “Nearly all Poker-players that eventually abandon the game do so because they have suffered by large play,” having been either beaten out of their money fairly or having been cheated by a sharp. It’s an interesting point the attorney is making. Of course, there are plenty of folks who give up poker without ever rising above the smallest stakes. But I suppose Blackbridge is persuasive when he suggests that it is much more likely those who stick to the low-stakes games will continue to play, finding enjoyment in the game that perhaps is not directly linked to the amount of money won or lost at it. I wrote a little something about Eastgate -- as well as that Griffin-Qureshi prop bet discussed in yesterday’s post -- in a piece over on Betfair Poker today, titled “The Limits of Being Human in a No-Limit World.” Tried there to address the notion that these guys who play for the highest-stakes, while sometimes thought to be somehow greater than (or at least different from) us regular folk, are in fact as human as the rest of us. And if you’re looking for something else to read, you can take a look at some of Blackbridge’s excerpt in this Google Books preview. 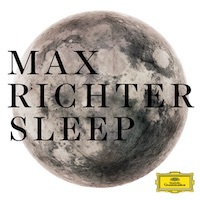 Have to pick up Stravinsky’s anthology to see the entire excerpt, I’m afraid. Or I suppose you could find an original copy of The Complete Poker-Player.